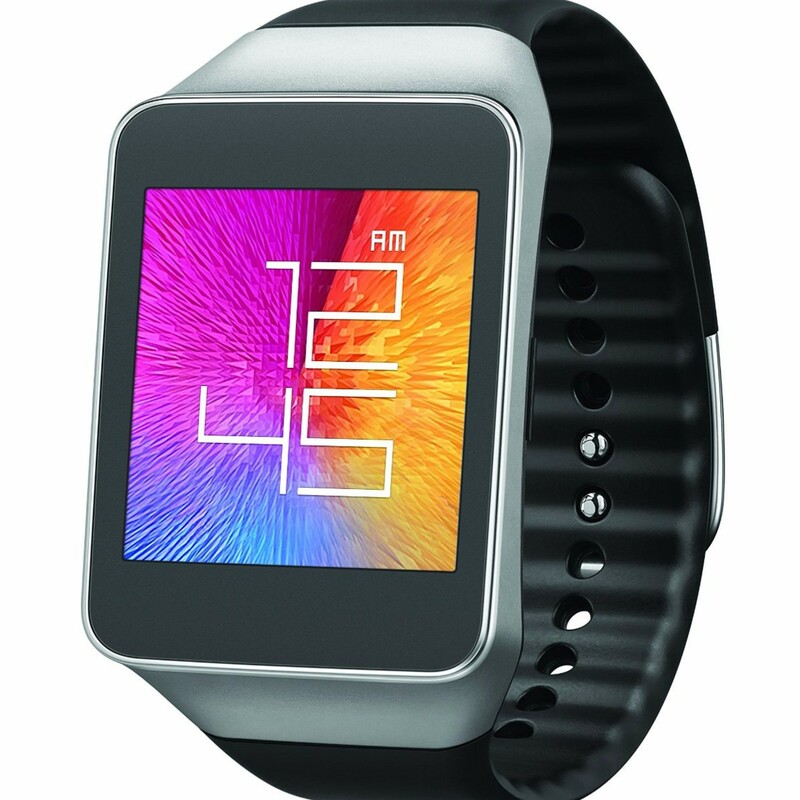 Did you remember that Samsung made an Android Wear device? To be honest, I had almost completely forgotten. 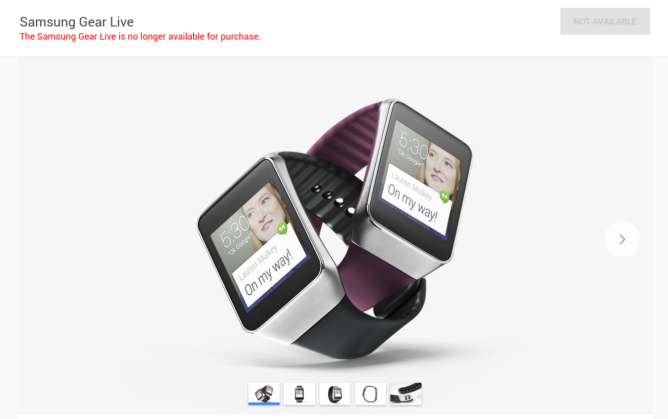 It seems no one ever talks about that watch, and apparently not many people were buying it either because Google just pulled the plug on the device on the Google Store. When you open the product page you are greeted with this sad sight (or site, your call). Gone before I've ever seen one in the wild. What a pity. Alas, Darwin's law of natural selection appears to be in effect even in the world of wearables. If you were longing for the warm embrace of a Samsung wrist hug and are crushed by this news, never fear, the Gear Live can still be purchased on Amazon for $200. At the rate that the original Android Wear devices are dropping off the Google Store, one can only hope reinforcements in the form of second generation of Android Wear gadgets are on their way soon. Let's hope these new watches are longer lasting, higher resolution, sexier, lighter, tougher, less bezzeled (and flat tired), and more feature rich than their predecessors. Did I leave anything out in my list of smart watch dreams? Let me know in the comments below.